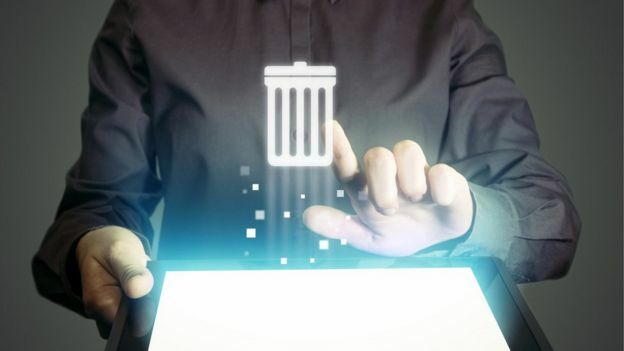 When it comes to selling, lending or recycling a computer that you no longer use, it is easy to ignore all the personal data that remains stored in it. One might think that formatting the machine is enough to eliminate that information forever. However, many times the data remains stored in memory, and sometimes end up in the dark network, available to malicious hackers. 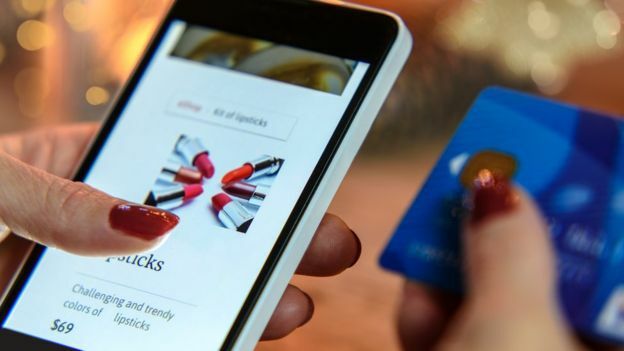 According to a study published Tuesday by the American software firm Rapid7, there is a lot of private information that remains in the technological devices that are donated. “To prove this, I spent six months extracting all the data I could from the devices available in companies that sell refurbished computers or accept donated items to sell after allegedly erasing the data,” explained Josh Frantz, company security consultant. . 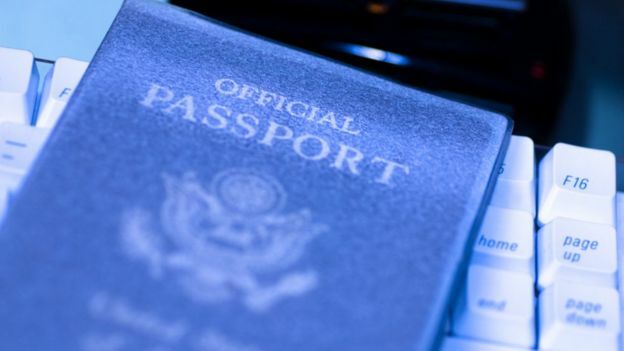 Image caption The passport or credit cards are often scanned and stored in the computer’s memory. Personal information can be very valuable. Frantz says he was able to find things like email addresses: birth dates, social security numbers, credit cards, driver’s licenses or passport numbers. Credit cards and passports came from scanned images or photographs of documents. In total, Frantz extracted more than 200,000 data in images, about 3,400 in documents and almost 149,000 in a hundred devices. The expert recalls what several experts say in dozens of cybersecurity blogs: that formatting – even if it is several times – or restoring a computer is not enough to erase that information. And send your files to the Trash and empty it or restore Windows or iOS is not the most appropriate. With the right software and certain computer skills it is possible to recover deleted files without great difficulty. The explanation is very simple: for the computer, “delete” in that case means “rewrite” on that data … but they are still there. Image caption Send files to the trash and delete them does not mean to get rid of them completely. “Realistically speaking, unless you destroy the device physically, forensic experts can potentially extract data from it,” says Frantz. “If you’re worried that your data may end up in the wrong hands, destroy it,” he says. Image caption Your personal data is stored in the memory of your computer. How to erase all that information? These programs work filling the spaces where previously there was useful information to fill that space with useless data. For this, they delete and repeat the process several times, so that there is no “trace” of the original data, explains the Colombian Security Association (AOSEC). In any case, and although these methods are usually effective, there is always a possibility, even a very small one, of someone finding a way to recover the data. “Technically, the only way that data is definitely inaccessible is with the use of forensic hardware,” says AOSEC. This system consists of writing numerous times about the information with random data. But it requires high technology. Another option is to physically damage the hard drive or the device … although then you can not sell or recycle it. 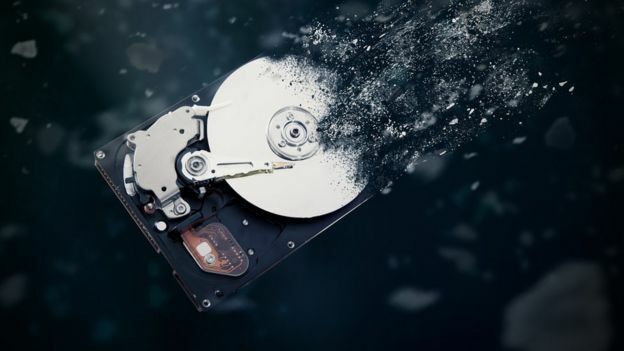 Copyright of the GETTY IMAGES imageImage caption It may seem radical, but physically destroying a hard drive is the only way to make sure 100% of your data disappears. 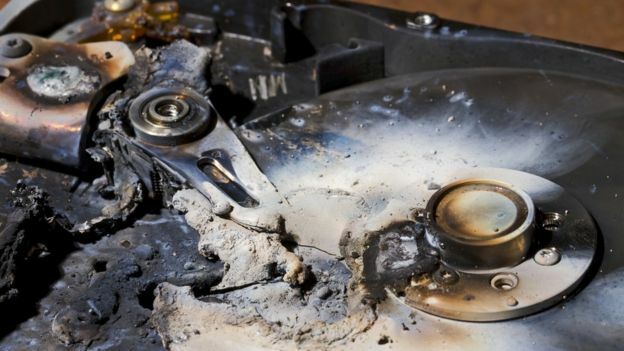 Keep in mind that water is not the best option: it not only makes the computer or the hard disk unusable, but the data is still there. The magnets are usually more effective because they demagnetize the disk. And in several cybersecurity sites they talk about more radical solutions, such as hitting the computer or the hard drive or setting it on fire. “If you have very compromising data and you definitely want to make them disappear , the best option is to take this device and hit it with a mallet until it is totally pulverized, ” explains the Colombian agency.